Bunny Runs with Scissors: Happy 14th Birthday Jillian!!! So it is hard to believe 14 years ago on June 14th, I went through 14 hours of labor to have a c-section, which I wanted in the first place! She was born at 14:53 weighted 6 lbs 14 ounces and I had 14 staples! YES, 14 is her lucky number! Jillian you have blessed us more than you will ever know! Love you Baby Girl! 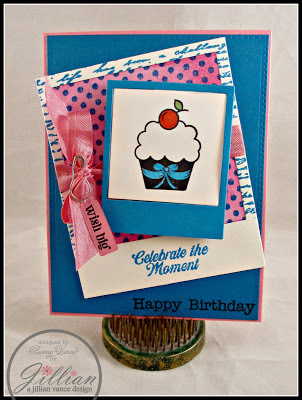 Stop by Jillian's Blog: Princess and the Paper and wish her a Happy Birthday!! !